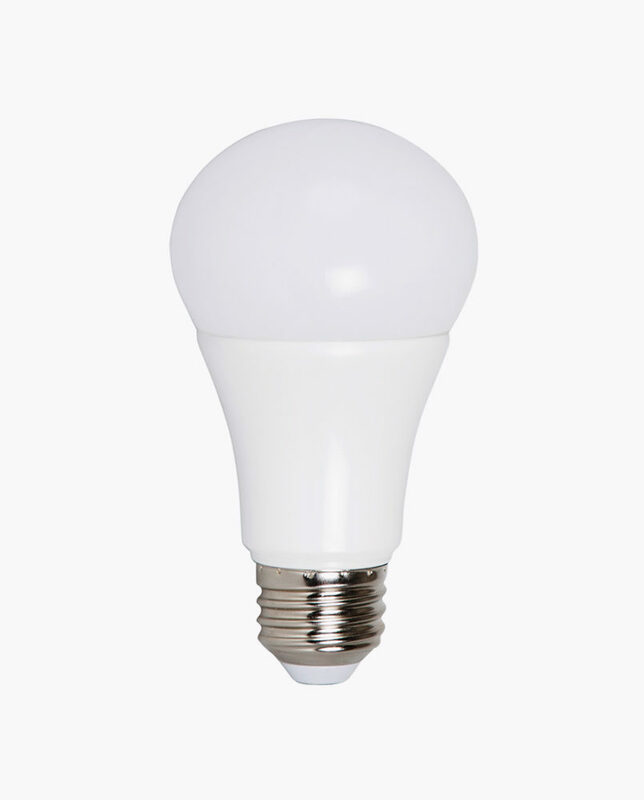 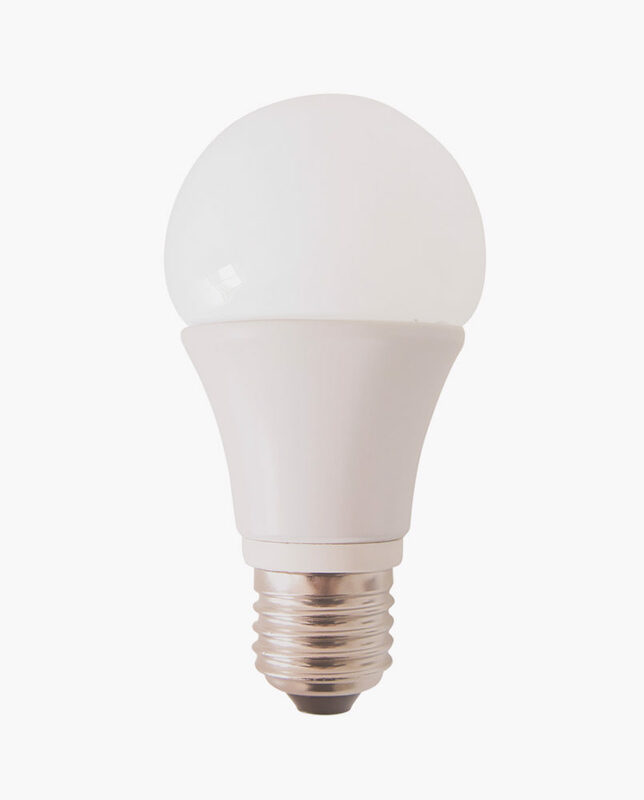 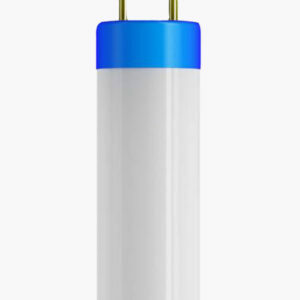 Replace a 50 watt MR16 lamp with this energy-efficient dimmable LED light bulb. 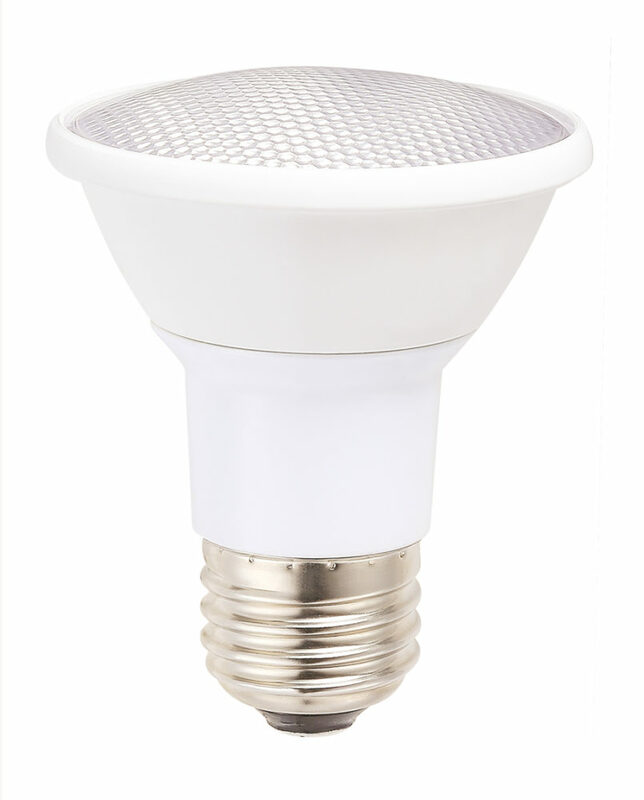 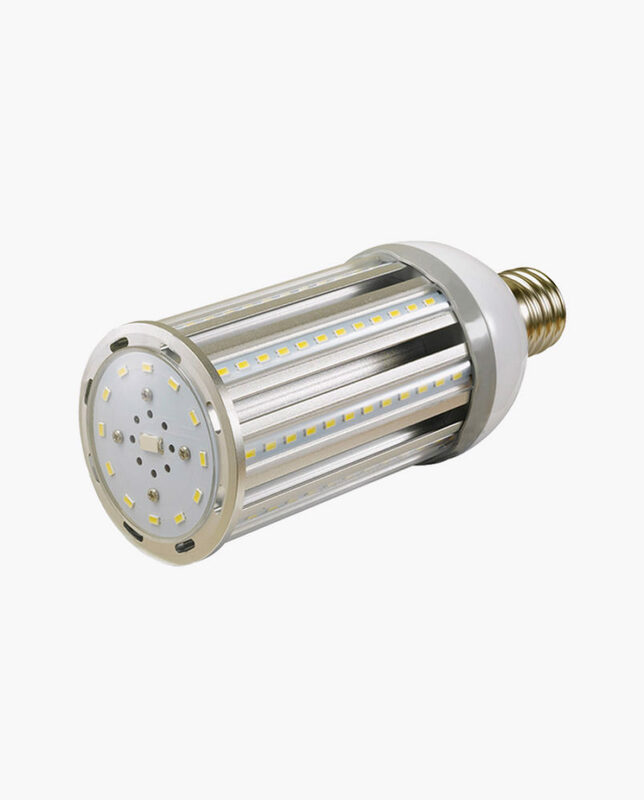 It uses only 5 watts of energy while giving off a light output of a 50 watt MR16 lamp. 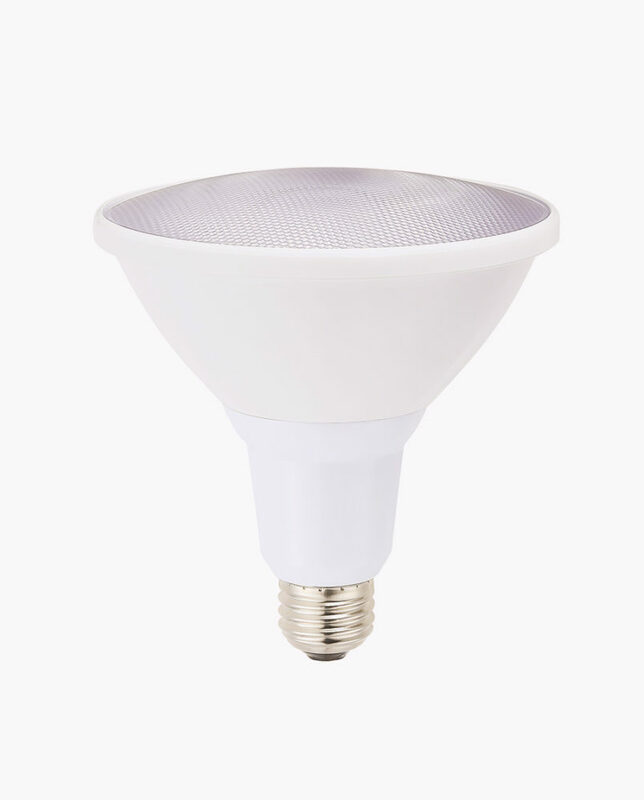 It has a bright white color temperature of 3000K and a 38° degree beam angle. 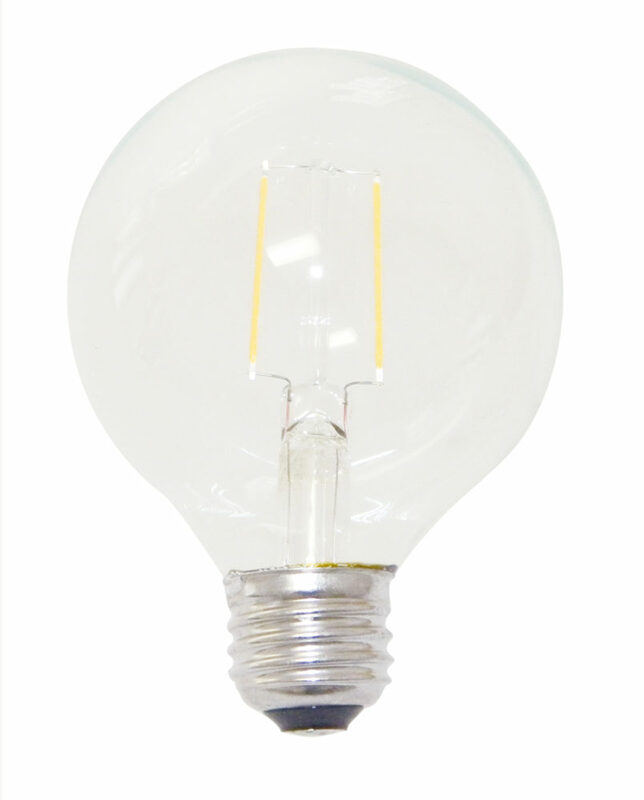 2 1/8″ high x 2″ wide. 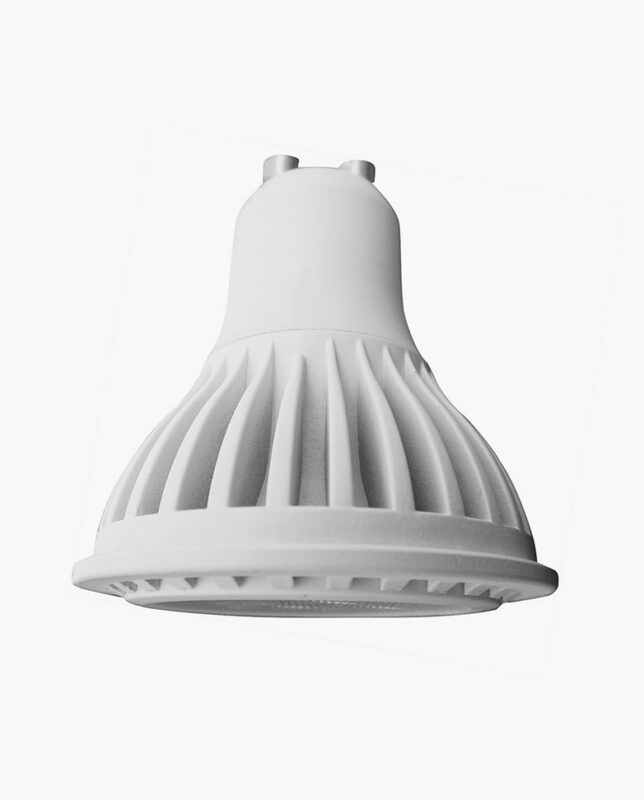 Light output is 350 lumens, comparable to a 50 watt MR16 lamp; 3000K color temperature. 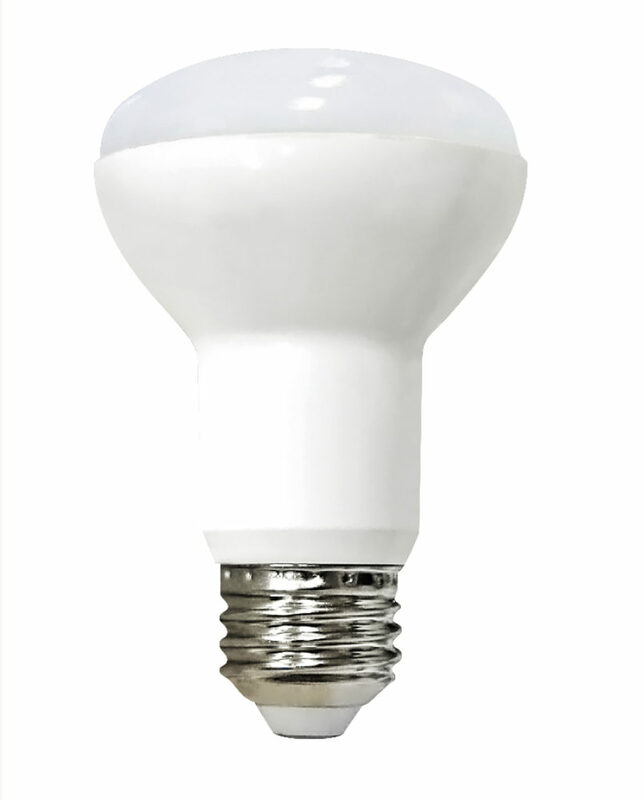 Dimmable LED light bulb uses 5 watts of energy.